Our suppliers are selected on the basis of the quality of the products and the range they can offer but also on the consistency of both service and provenance they can give. 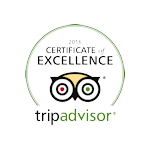 This helps us in our pursuit of excellence in both service and quality of produce. 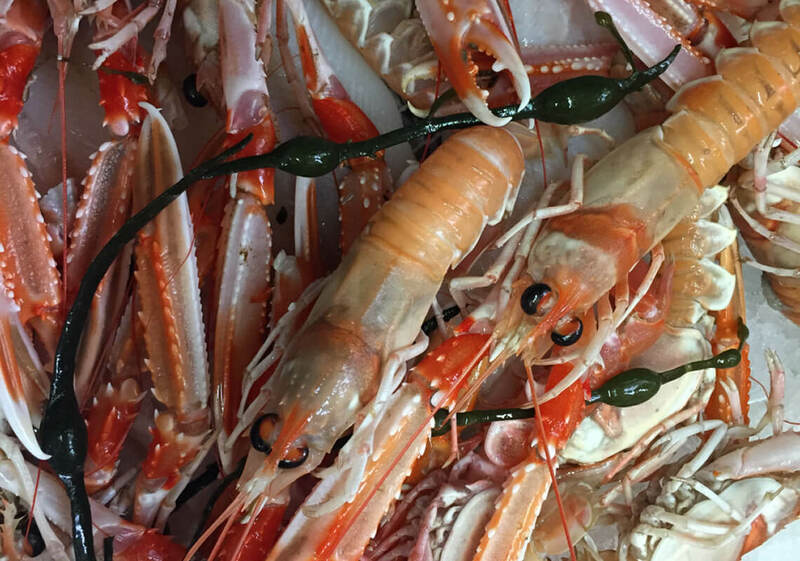 Founded in 1949, Corrigan and his team have been providing the freshest quality Scottish fish and shellfish available. We have formed a close working relationship with these expert fishmongers. 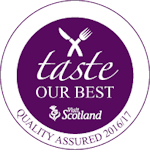 Only the best quality produce is selected daily by Bernard Corrigan Ltd direct from Scotland&apos;s coastal fishing ports as well as the Shetland and Hebridean Isles. This ensures only the best quality fish is available on our menu. For over 30 years family owned Mamore Boucherie and Charcuterie have been dedicated to supplying the finest cuts of quality meat from their base in the West of Scotland. Stefano&apos;s Italian, as a proud member of the Scotch Beef Club confidently relies on these exceptional butchers to supply only the finest quality prime Scotch Beef and Lamb, which are delivered fresh daily. We take great pride in using as much locally sourced produce where possible. From the basics of eggs, butter and cheese to our fresh fruit and vegetables we strive to keep within the parameters of local suppliers. We are great believers in supporting our local businesses from buying our veg and fruit from Mick McGuire (Main Street, Uddingston) to our dairy produce from George Ballantyne (Simpsonland Farm, Hamilton). By using only the best quality, locally sourced produce we are confident that this shines through in the exceptional authenticity of our menu.